I wasnt s'posed to have hairy legs. i shaved it when i was 13 . We were going to a beach and 4 days prior i got uncomfy with the thin short hairs on my legs and like any adolescent gay guy, i was weirded by the growing hair. An evidence of a maturing testosterone.. 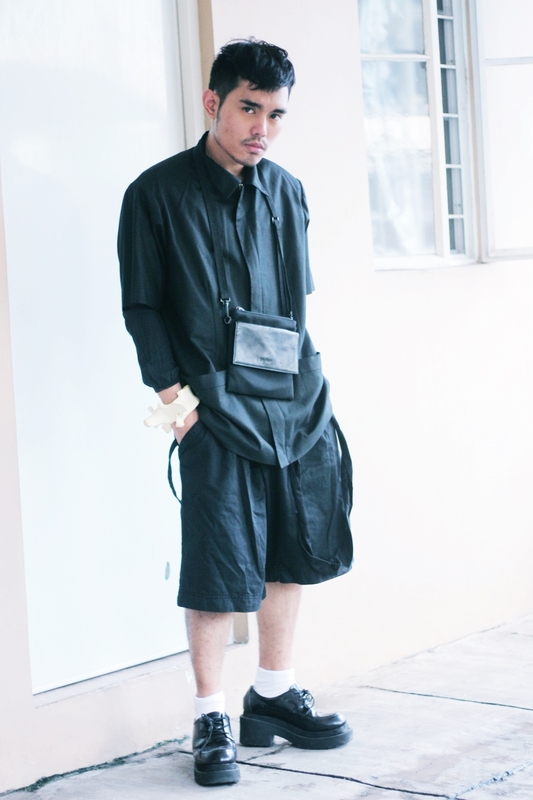 I am slowly enjoying the idea of wearing shorts. 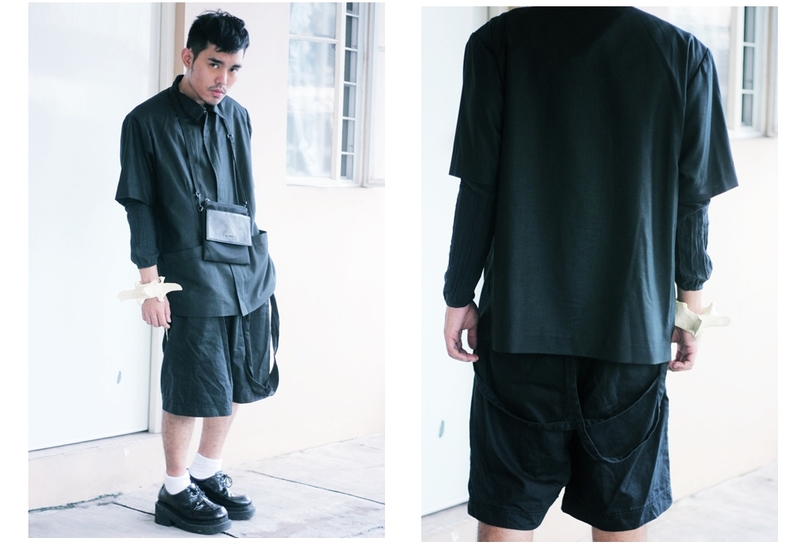 The laidback ease and that nostalgic schoolboy look that shorts give inspired me to incorporate it in my style. Im trying to ignore the fact that i am a year above 25.and this look helps a lot i think haha . plus i have a fresh zit on my right cheek.. i feel like im in HS again. 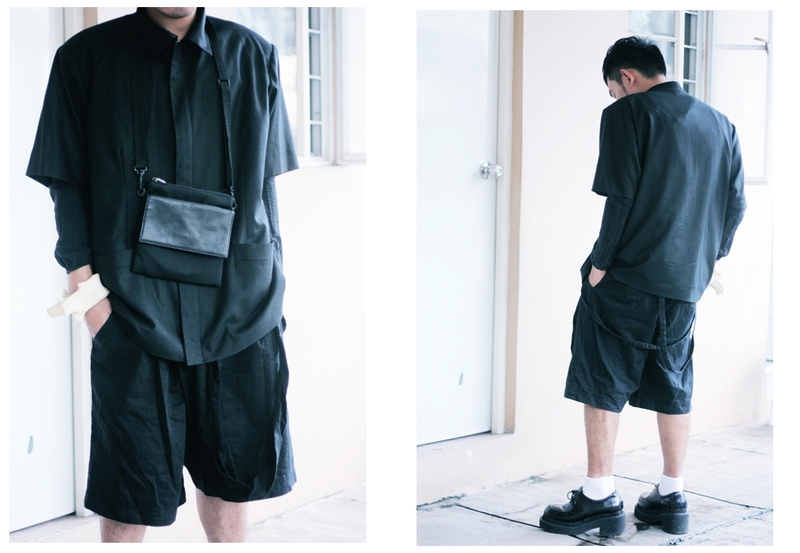 LOOKBOOK / Solestruck "MANILA MUSCLE"